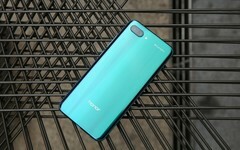 Honor's current-gen mainstream premium phones are the Honor V10 and Honor 10. The successors to the duo are expected to be the Honor V20 and Honor 11, but while the former should be out by now, it would appear that it is still in development. Huawei usually releases four mainstream flagships every year—two with a Huawei logo, and two with an Honor one. 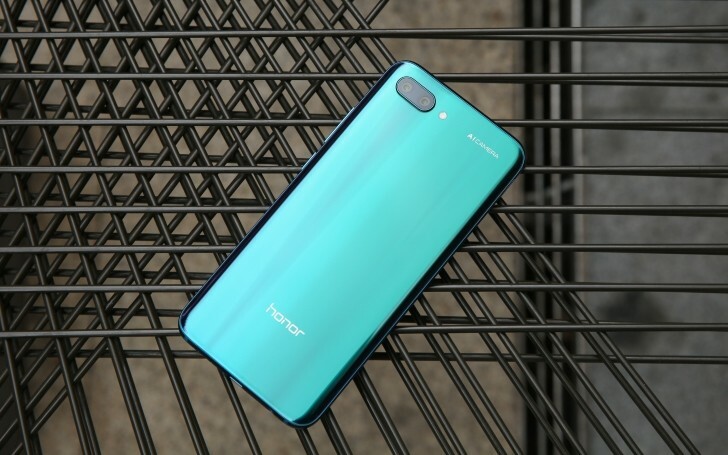 The company launched the Honor View 10 back in November last year, and followed it up with the Honor 10 in May this year. With that established release schedule, one would expect the successor to the Honor View 10 to have been unveiled, but that hasn’t been the case. According to reports, the Honor View 10’s successor will be the Honor View 20, or V20 in certain markets. The device has also apparently not been unveiled because it is still in development. “It’s a big trick,” Honor President Zhao Ming was reported as saying when quizzed about the company’s plans for the V20. On the other hand, the Honor 11 is expected to be released right on schedule next year, and we can expect it to surface after the Honor V20—a device we expect to, perhaps, make a debut at MWC. Details of the V20 have remained elusive but going by Huawei’s current premium hardware, we expect it to be powered by a Kirin 980, and to feature a triple rear camera setup. Likewise the Honor 11.